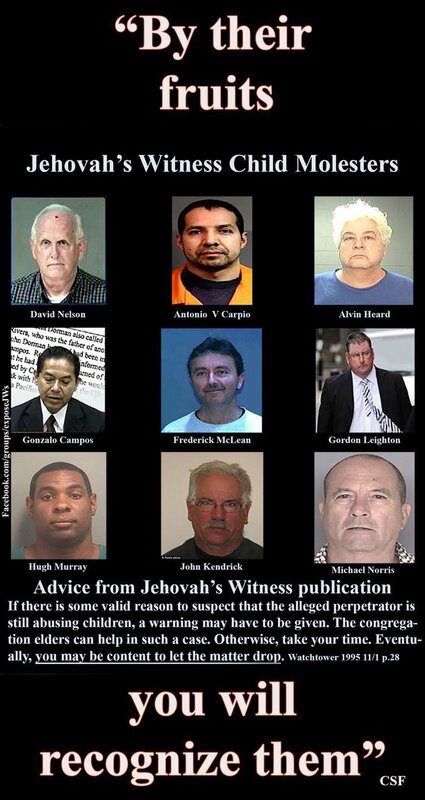 Why don’t we hear about #SexualAbuse in other religions? Surely, the #CatholicChurch isn’t the only one! Interesting fella that people seem to "love or hate." Deeply involved w/ programs such as SNAP, Child custody battles and Special Advisor to Ill Dept of Children Services. She was praised by Cardinal Francis George for her "deep commitment to the welfare of children." Digging around I find that OF COURSE this same cardinal was involved in the Catholic pedo ring covering for priests. 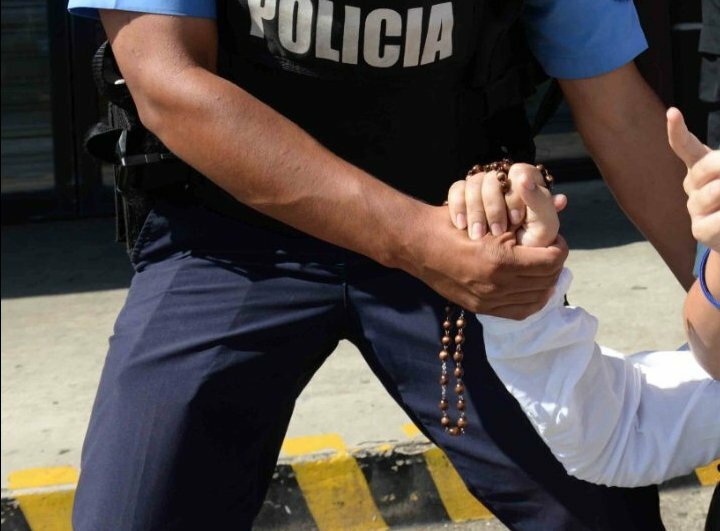 "... the IACHR notes with concern the aggressions and acts of harassment committed against members of the #CatholicChurch in Nicaragua." 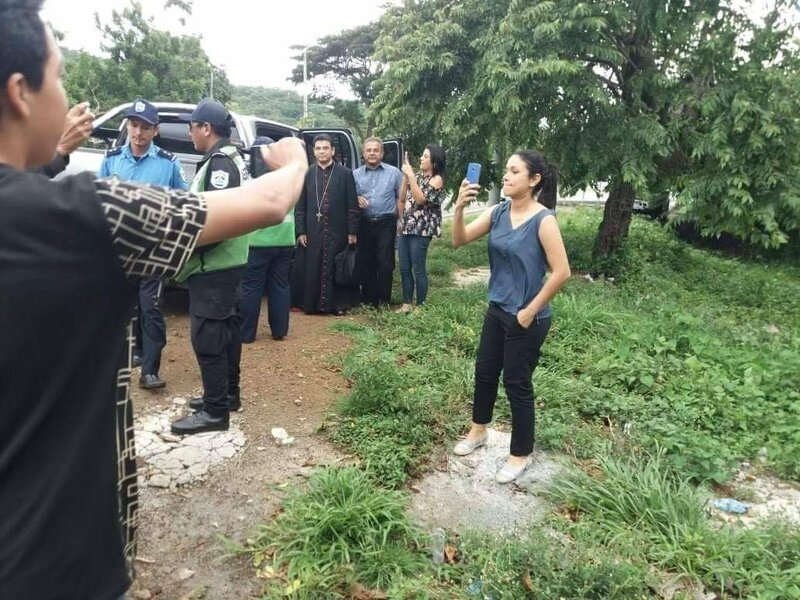 CONTEXT @IACHumanRights press release: "On 3 September, the bishop of the Diocese of Matagalpa, Rolando Álvarez, was insulted and harassed by pro-government groups at a police checkpoint in the presence of State agents." 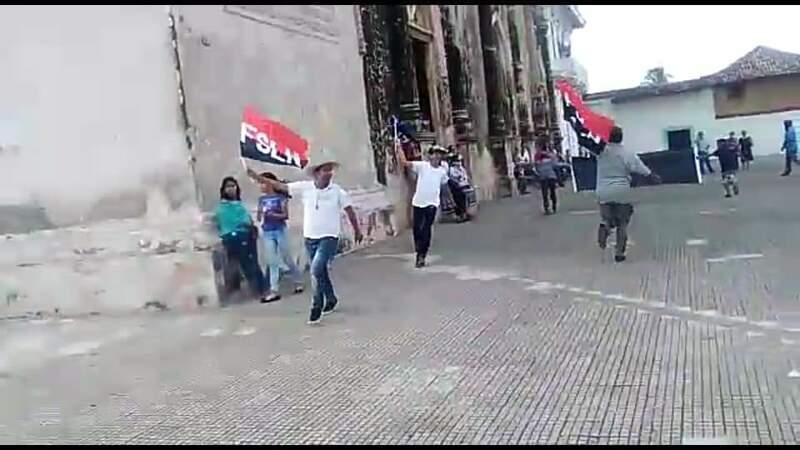 CONTEXT @IACHumanRights press release: "On 9 September, pro-government elements broke into the church of La Merced in Granada, insulting and threatening the priest who officiated at the Mass." Statements made by Catholic priests on the treatment of the children at the Texas/Mexico border. 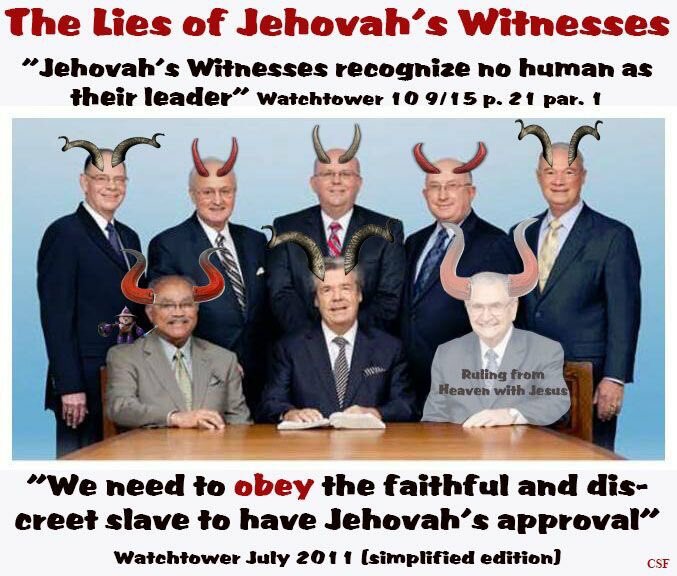 To everyone thinking the Church isn’t raising much of a stink - you’re not listening. Let’s start with the Pope. He’s a super progressive pope for Catholics. We like this pope. Pope Francis.